UPDATE: Bernard Tomic's victory over Denis Istomin on Sunday has sealed a 3-1 victory for Australia over Uzbekistan in the Davis Cup second round zonal tie. Bernard Tomic has completed an impressive Davis Cup return as Australia clinched victory over Uzbekistan on Sunday to advance to September’s World Group play-offs. Tomic defeated Uzbek No.1 Denis Istomin 4-6 6-2 6-2 6-3 in the opening reverse singles match to give Australia an unassailable 3-1 lead in the best-of-five rubber Asia/Oceania Group I second round tie. 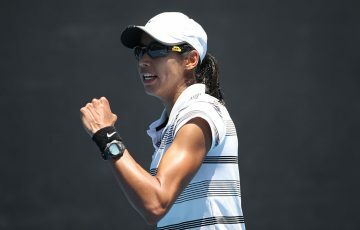 It capped a welcome return for the top-ranked Australian on clay in Namangan, with the 20-year-old also defeating Farrukh Dustov on Friday to get Australia off to a strong start. Lleyton Hewitt and Matt Ebden secured a crucial doubles win in five sets on Saturday. The win ensures Australia will get a shot at returning to the competition’s top tier for the first time since 2007. Tomic was able to take advantage of a tiring Istomin, who was playing for the third straight day and spent four hours on court in the gruelling doubles loss. The tough Uzbek claimed a tight first set but from there it was all Tomic as he stamped his authority on the choppy Pahlavon Sport Complex court. “He played some of the best tennis I’ve seen him play,” Rafter told AAP after the match. Rafter’s side will face a yet-to-be-determined opponent on 13-15 September, with the winner qualifying for the World Group in 2014. Australia has lost at the play-off stage in five of the past six years but the performance in Uzbekistan has Rafter confident a well-balanced team is capable of ending the drought. Matosevic was gallant in a four-set defeat to Istomin on Friday. 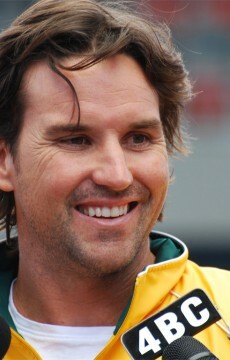 Uzbekistan’s reliance on their top two meant Australia was able to employ smart tactics, with the decision to rest regular spearhead Hewitt from the opening day’s singles working out. Follow all the action from the 5–7 April tie on Twitter. 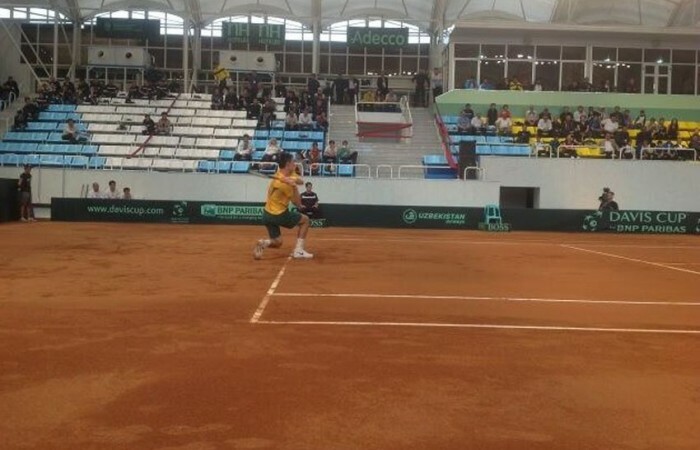 @tennisaustralia will keep you up to date with scores, news and photos as the tie unfolds. *The reverse singles line-ups could change prior to the beginning of play.